Here at First Baptist Church we strive to glorify God by making Christ-like disciples through evangelism, training, worship, fellowship, and missions as each member uses his or her God-given gifts to serve others in the name of Jesus Christ. 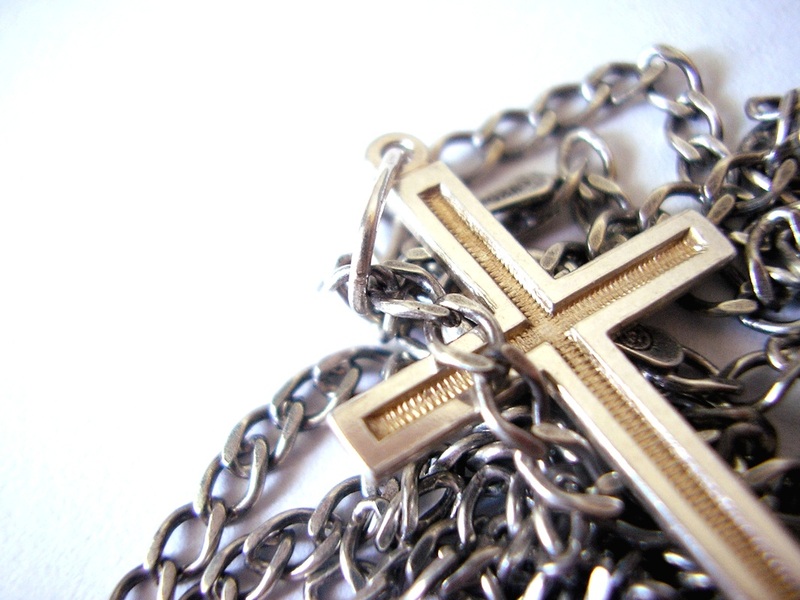 Find out how you can have a personal relationship with Jesus and go to heaven. 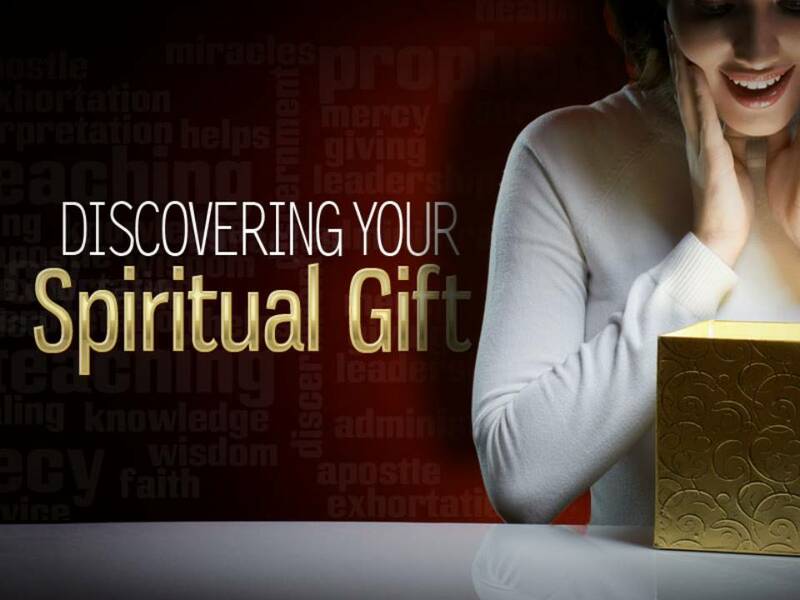 Discover your spiritual gift by taking this free Spiritual Gifts Analysis. 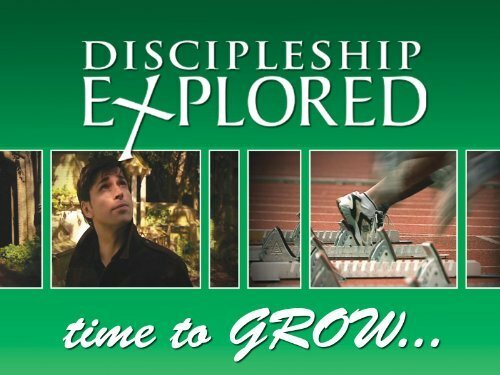 We offer training on how to grow as a Christian. Email us for more information.